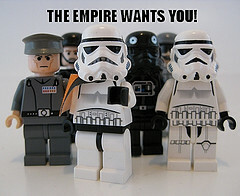 Are you interested in joining a company that is not an empire, but an agile organization commited to radically change the content management industry? We are growing, come join our world-class team! Discover our open opportunities. By jeanluc.borie| 2015-02-05T04:18:10+02:00	November 24th, 2010|News|Comments Off on We are hiring!